2490 S. Cities Service Hwy. 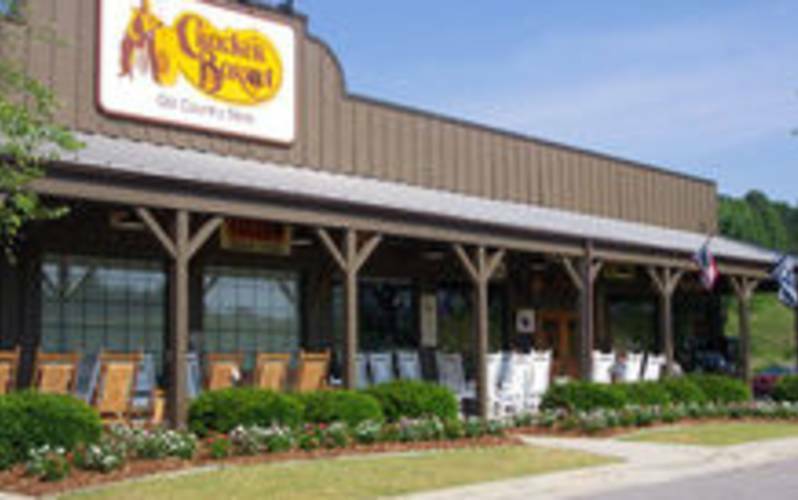 An American staple on any roadway, Cracker Barrel is no strange sight to many drivers around the country. Featuring their country store and home-cooked, home-style cooking, this restaurant offers travelers a warm meal on their journey. With hearty side dishes and filling main courses, you won't leave hungry! Take a moment to browse through the souveniers of the area.